The recent fire on Queen Street is another blow to a downtown that is already experiencing a shortage of retail businesses. The fire, which started in the early morning hours of March 11, engulfed two upper level apartments between Lambton and Harbour streets and led to smoke and water damage in the spaces housing West Shore Clothing Shoppe and Becker Shoes. As a result, the two retailers are temporarily closed until an assessment of the building is complete. If the building is deemed stable the retail spaces will be restored, but it could be months before the businesses are able to move back in. After the recent closure of a number of long-time retail businesses downtown, including J’Adorn, Nine Waves and Jerome Flowers and Gifts, the loss of two more apparel shops, even temporarily, is significant. And while there are now fewer retail businesses downtown, there is also a lack of available retail space. 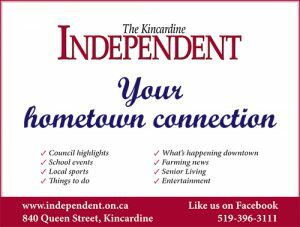 He said he receives inquires regularly from retail businesses looking for options to open shops in downtown Kincardine. Wilson said the municipality is focused on servicing land to create opportunities for businesses to set up shop. “Businesses will obviously locate where there is availability, and so saying, the municipality can make a difference with respect to creating an environment to foster availability for economic development and business retention,” she said. 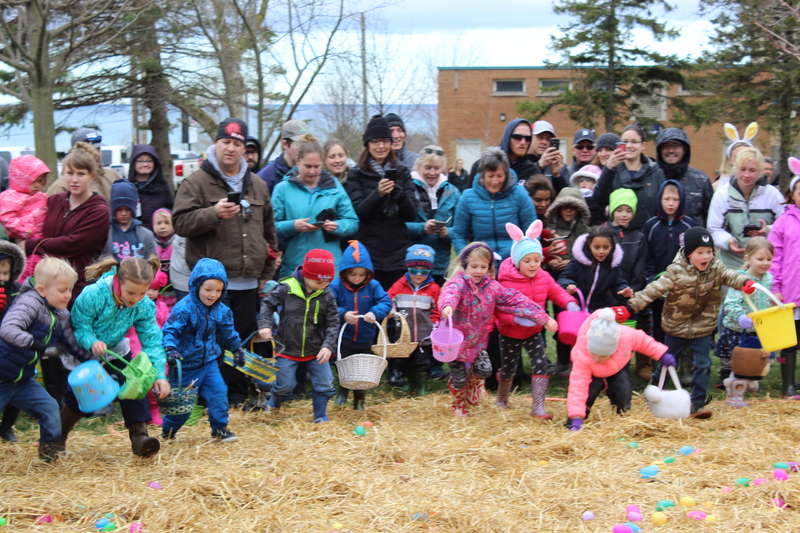 “For instance, the Municipality of Kincardine has spent considerable resources to provide services to the Ontario Provincial Farmlands in the hopes of attracting development. The municipality, in its recent budget, earmarked funding to provide water, sewers and road work to the business park at (highways) 9 and 21. The municipality also hired a community development officer last year to work with potential developers and businesses to explore opportunities, including potential locations that best reflect the needs of everyone. In the meantime, Clarke said the Kincardine community needs to support local retailers if it wants to have a prosperous downtown.